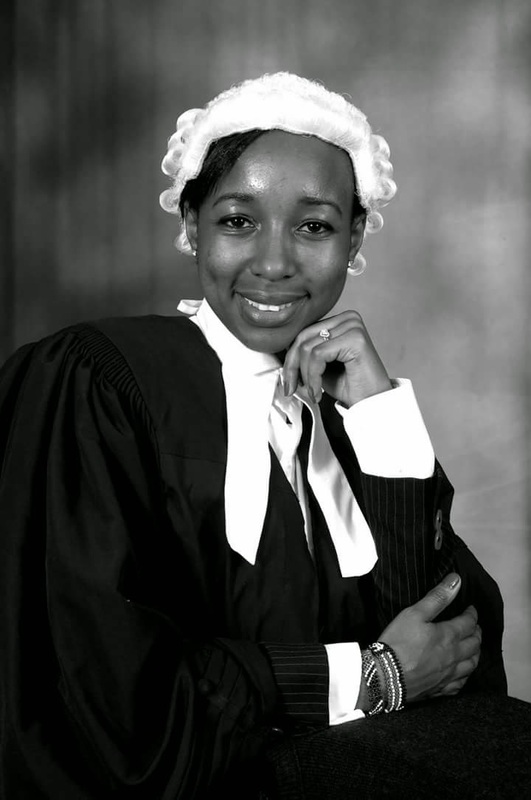 I am an Advocate of the High Court of Kenya and a Bachelor of Laws LL.B (Hons) graduate from The Catholic University of Eastern Africa. I have keen interests in Media and Entertainment Law as an area of specialization. I recently completed my Master of Laws (LLM) in Intellectual Property Law at the prestigious program hosted by University of Turin and the World Intellectual Property Organization (WIPO) class of 2016/2017. This is a program that recruits only 40 students from around the world every year. I am humbled to be a pioneer female blogger on legal issues and intellectual property law and entertainment law issues. My hope for this blog is to help demystify the intricacies of intellectual property law and its economic value in the creative industries. My background in Entertainment started when I was crowned Miss Catholic University of Eastern Africa 2006 and 1st Runner Up Miss University Kenya 2007. I then briefly ventured into modelling, acting and singing and realized the lacuna that ails the industry. I then knew it is where I want to be. I have been a writer and frequently contribute to True Love East Africa Magazine, Drum Magazine and Fountain News where I wrote on different issues that affect our society as well as tell people’s life stories. I was also a featured writer for Footprints Press in the book : Seeking Life Journeys. I have been dubbed a Jill of all trades. Apart from all these I have also ventured into Image Consulting part of which I had a fashion and styling column on the newspaper Fountain News. My long term goal and dream is to see a Kenya that appreciates the value of Intellectual Property and the value of the arts in the entertainment industry in Kenya. Since inception of my blog, I have started an initiative dubbed Kikao IP which hold seminars and round tables discussions on issues relating to intellectual property, entertainment and media law. I am also a mother and a wife. Like any working mum, I am learning the art of balance between family and career. Which is a challenging but yet rewarding journey. I hope to inspire the upcoming and future generation of young women and young lawyers to aspire for greatness. My dream is to be a force to reckon with in Intellectual Property Law, Entertainment Law, Fashion Law and Media Law and an awesome mother and wife. Welcome to Liz Lenjo’s Law. Great 🙂 Following your blog/website! So glad to discover this blog. I’m about to be admitted to the bar as an advocate and I’m seriously contemplating Entertainment & I.P Law as my specialty. I’d hope to correspond further via mail if it’s not too much to ask. My twitter handle @LizLenjo DM me. “Jill of all trades” I like that,they say it’s more prudent to know something about everything than knowing everything about something..
Hi Faith. I am not sure how to assist. Have you tried visiting the YEDF offices? Have you written letters to the Management team requesting for feedback? If yes,perhaps you can write a letter, referencing all prior communication, to the Chairman of the Board of YEDF requesting clarification on your application. If you have not done the first solution I have proposed, proceed to do so. Ensure you have the letters in duplicate, with your personal copy stamped received. Surely! This is what we lack in the creative industry here in Kenya. Hi, i came across your blog today and i am inspired by your career growth.i am a newly admitted advocate, considering to purse a masters degree in intellectual property. I would love to contact you and discuss on career mentorship with you in the field of IP law.